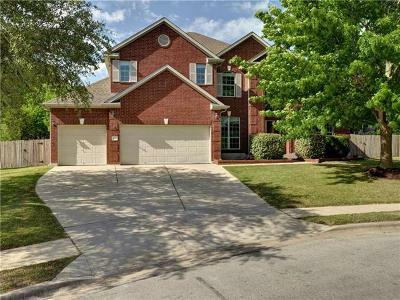 The City of Pflugerville is a bedroom community north of The City of Austin. 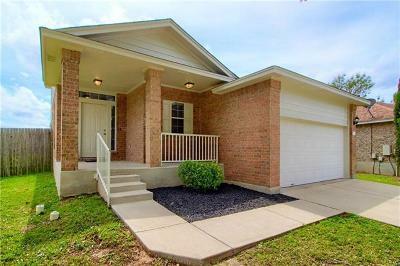 It is made up of affordable homes with fairly quick commutes to downtown Austin, Round Rock, and Georgetown located off of IH-35 North. 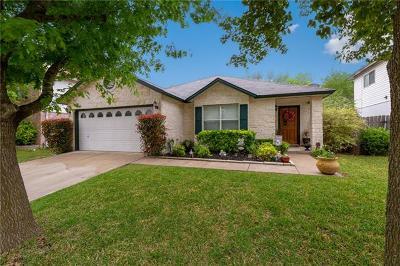 Homeowners are fairly close to majjor employers such as DELL, University of Texas, and several medical centers and hospitals. 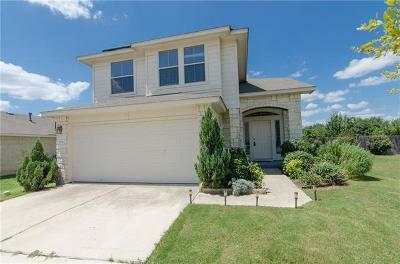 Pflugerville residents enjoy having nearby shopping such as Round Rock Outlet Malls, The Domain, and IKEA. Population is listed at app. 40,000 people. There is more detailed community information down below. 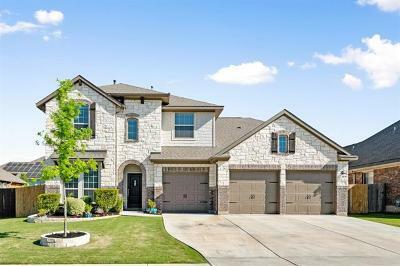 Avalon is a relatively new home community located off of Kelly Lane in Pflugerville TX. Residents have quick access to downtown Austin (20 minutes or so) via toll rd. 45, toll rd. 130. 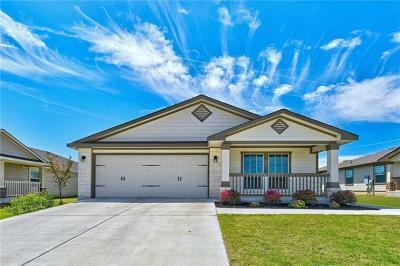 Homeowners also enjoy some fabulous amenities such including a swim center, splash zone, basketball court, playscape and a covered picnic pavilion. Blackhawk public golf course is also nearby giving golfers a close course to play. 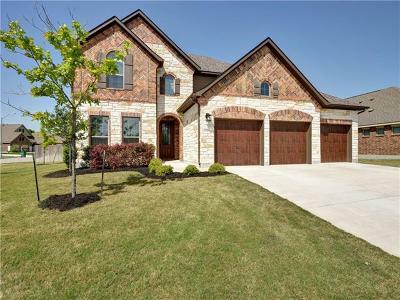 The Blackhawk golf course community is located off of Kelly Lane and toll road 130 in Pflugerville TX. It consists of three different sections, The Park at Blackhawk, The Meadows at Blackhawk, and The Fairways at Blackhawk. Residents enjoy wonderful amenities in Blackhawk in addition to the 18 hole golf course, such as a resident catch and release fishing pond, community pool, huge clubhouse, a sports court, jogging/biking path, and a gym. The Commons at Rowe Lane is still a relatively newer home community located off of Rowe and Kelly Lane. The predominant builders here are Pulte, Wilshire, and Gehan homes. Residents have quick access to Toll Rd. 130, as well as Toll Rd. 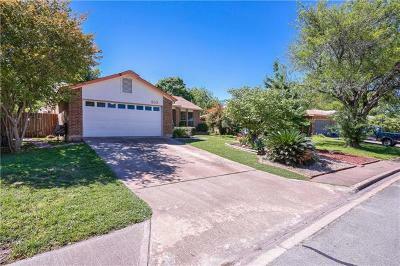 45 and is close to major employers such as DELL, Seton Williamson County hospital, and Austin Regional hospital. Homeowners enjoy amenities such as a community pool, a clubhouse, a jogging/biking path, and a playground. 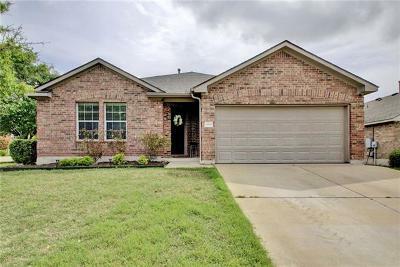 Homes for sale in the Commons at Rowe Lane typically run from the high $100's- low $300's. 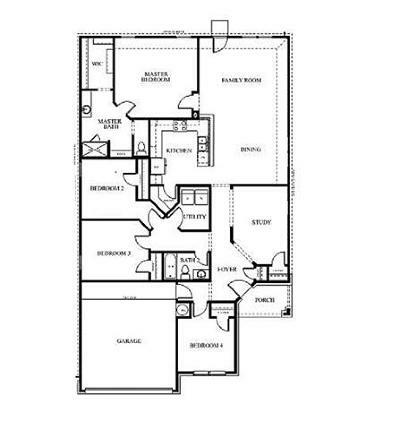 The community of Falcon Pointe is located off of Rowe Lane in Pflugerville and it offers residents a true lifestyle. From the community clubhouse to the huge water park with 2 community pools and playground facilities, it is truly unique. 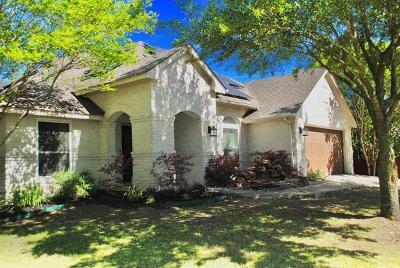 There is also a huge fitness center, clubhouse with kitchen facilities for parties, an outdoor covered pavilion, an 18 hole disc golf course, and a 26.5 acre park. So, there is always something to do in this community. Residents enjoying these amenities truly form a big community family. 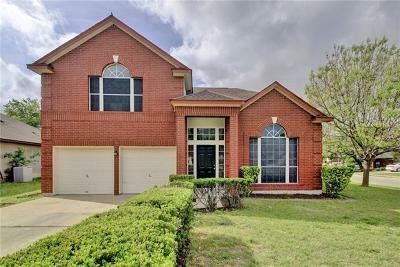 Homes for sale in Falcon Pointe typically run from the low $200's-low $300's. 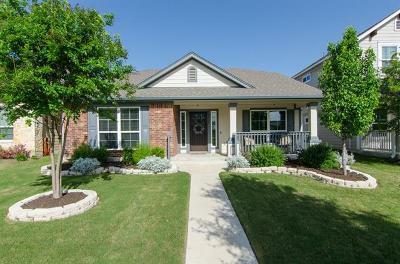 Highland Park is a neat little craftsman style home community located off of Heatherwilde in Pflugerville TX. Residents here enjoy a great community clubhouse, pool, and playground. 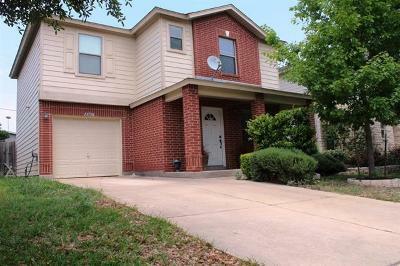 Highland Park residents have quick access to downtown Austin via the 45 toll rd, the 130 toll rd. , and IH 35 as well. 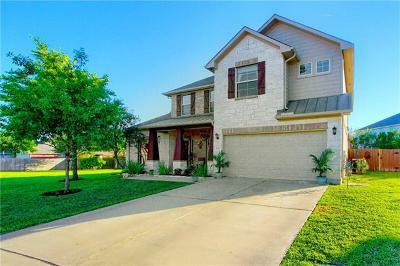 This a great entry level neighborhood with home prices generally run from the $120's-$190's. 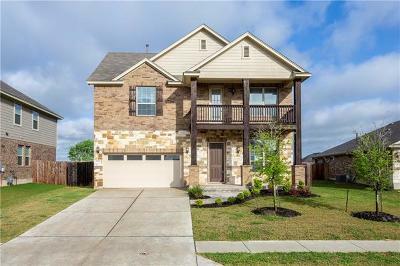 Villages at Hidden Lake is a nice little entry level community located off of Kelly Lane and Hidden Lake Dr. 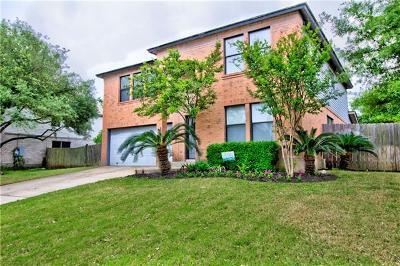 Residents here enjoy amenities such as being nestled on the North end of Lake Pflugerville complete with a walking trail and fishing piers, community park, playground, community pool and basketball court. Homeowners also have quick access to toll rd. 45 and toll rd. 130 as well. 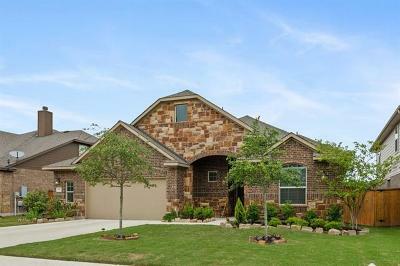 Villages at Hidden Lake is also close to major employers such as DELL, IKEA, Seton Williamson hospital, and Austin Regional hospital. 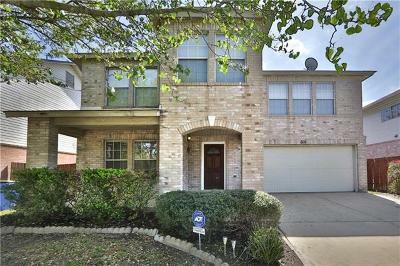 Nearby shopping includes the Round Rock Outlet Malls, and IKEA.